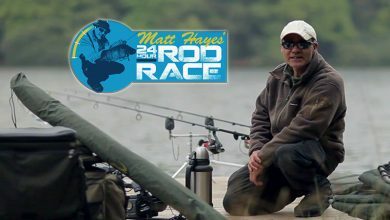 A collection of Matt Hayes' highly acclaimed series, including two series of 24 Hour Rod Race and his adventures in Canada with German angler Babs Kijewski. Multi-species, multi-discipline... is there anything this guy can't catch, or any method he's not the master of? 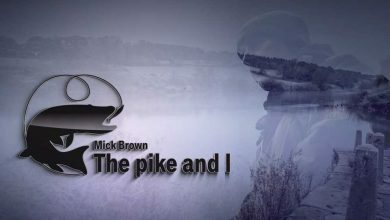 Mick Brown, a man obsessed with Pike. This fantastic film, produced and narrated by Mick's mate, Matt Hayes, takes us on a journey through Mick's life to discover how he became so interested in this incredible predatory fish. Mick revisits many of his old haunts and recounts old fishing tales whilst fishing again on some classic rivers, lakes and gravel pits that have provided him thousands of pike over the years. 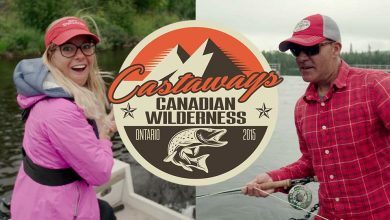 Mick shares many of his tips and tactics during this film making it a must watch film for novice and experienced pike anglers alike. 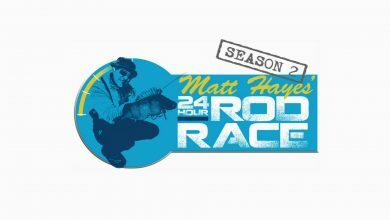 Matt Hayes returns to the Coarse and Match Fishing Channel with a second series of the 24 Hour Rod Race. This series sees him take on six fresh challenges in locations as diverse as the Wye Valley and the UK Canal network... the challenges are, if anything, harder than Season One and really put Matt's all round fishing skills to the test.